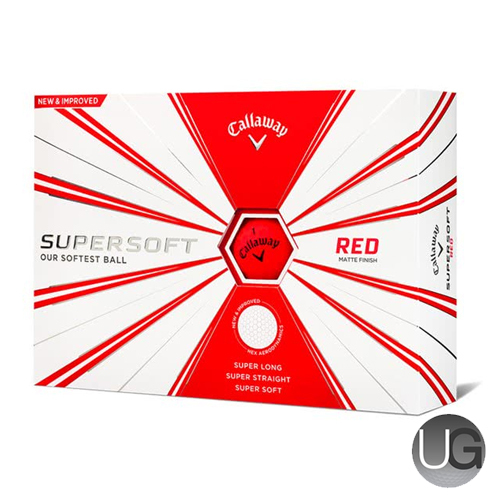 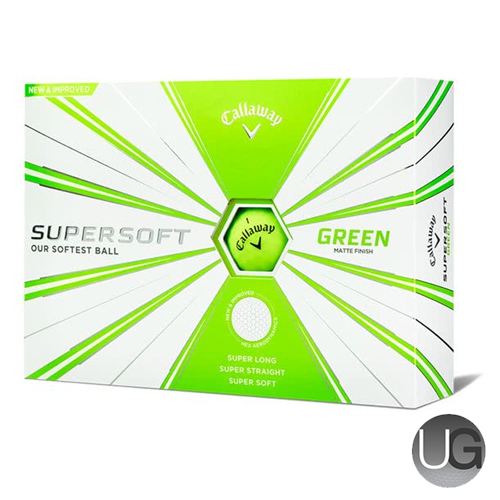 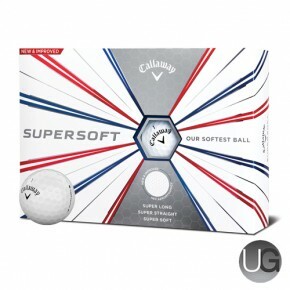 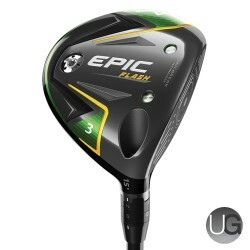 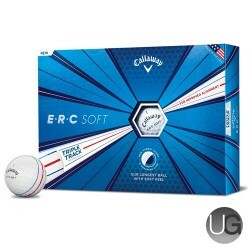 Play with Callaway Golf`s new and improved super long, super straight and super soft golf ball. 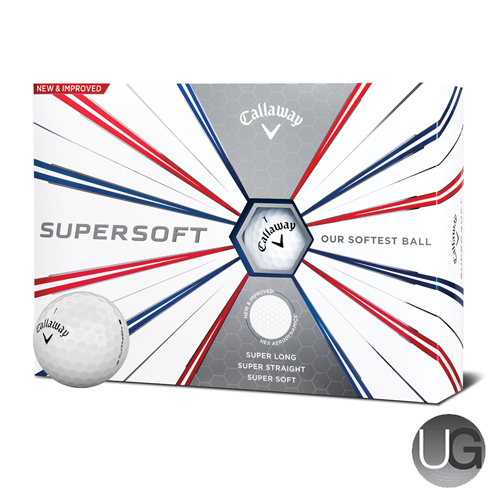 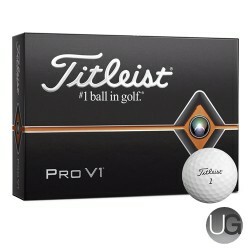 This ball was developed with improved HEX aerodynamics, low compression, soft cover, to provide the best straight distance and incredibly soft feel. 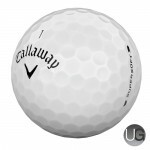 Why Shop with Union Golf?